Vogue has dubbed it "the super apple" and asked if the tree could be "the new fountain of youth". The variety was first recorded in the mid-18th century, found only in northern Switzerland. If the tree's bark or the skin of an unpicked fruit is punctured it heals. Once picked, an Uttwiler Spätlauber (Swiss Apple) lasts months longer than any other apple in the world. 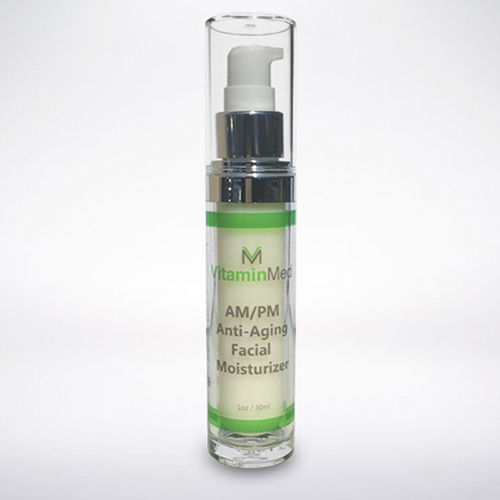 Our AM-PM Anti-Aging Facial Moisturizer is the final step of our expertly designed skin regimen. Made with high quality pure oil and patented herbal blend cream, our nutrient rich face moisturizer heals and hydrates to unlock the natural beauty of your skin. 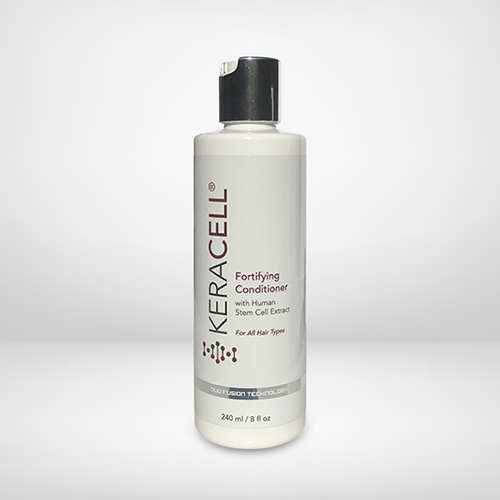 Experience the difference with this exceptionally hydrated formula. 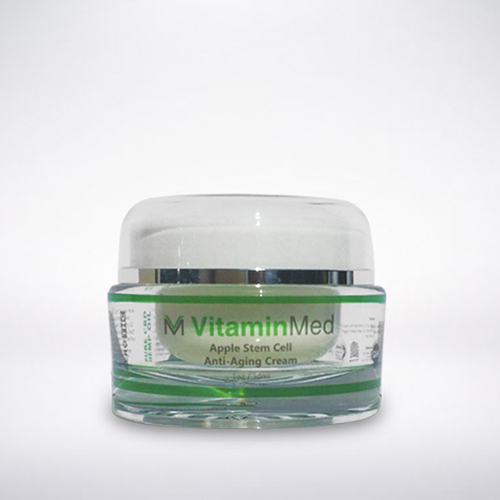 The glorious smell of our delicate blend of herbal extracts will make you feel pampered while the anti-aging properties are combating even the earliest signs of aging. Feel free to use this luxurious formula to keep your skin radiantly healthy while reestablishing the firmness and elasticity your life has taken from the skin. 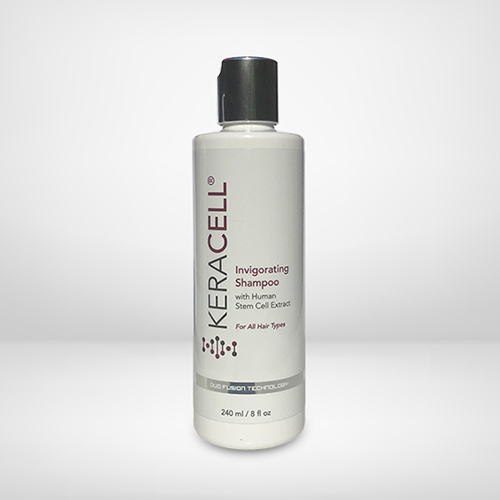 You will feel the hydrating and moisturizing skincare you have been looking for. 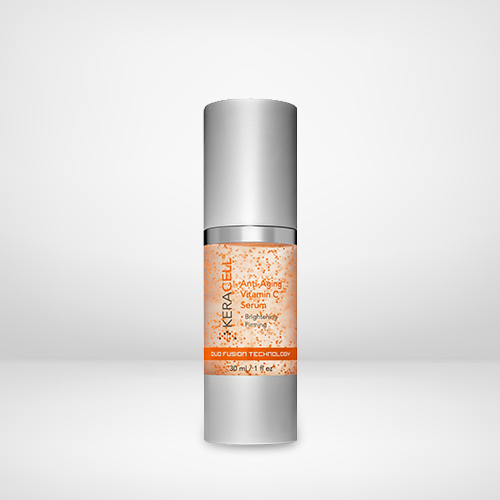 Use anytime day or night as part of your skincare system. As you pamper yourself make sure to admire how beautiful your skin looks and how great it feels when it is healthy. Experience our amazing Intensive Healing Pain Rub and see why your patients will love it! It contains all natural ingredients that fight inflammation and pain. Plus, our pain rub, will give your skin all the natural goodness it desires with a smooth, moisturizing experience that has a mild and non medicinal odor. 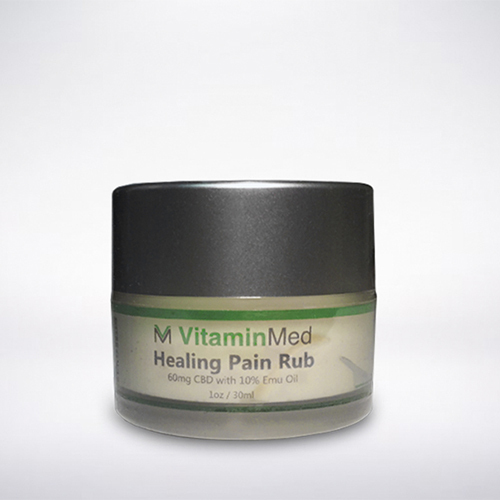 There are many topicals out there, but only VitaminMed Healing Pain Rub with Emu Oil is the richest in terms of natural, organically grown extracts. No side effects will be experienced, only the soothing comfort of being free of pain. 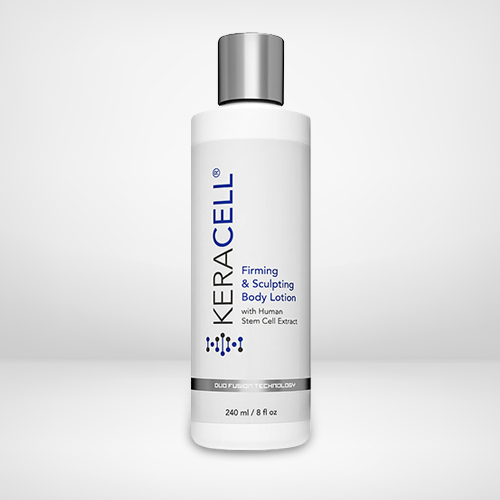 KERACELL® Firming & Sculpting Body Lotion is a luxury performance MHCsc™ Technology formula that includes growth factors, 5 active anti-cellulite cosmetic ingredients for firming, smoothing and sculpting. Light weight and non-greasy, this cooling and refreshing formula is scented with peppermint essential oil to help firm, sculpt and improve the appearance of cellulite and crepey skin for a more healthy youthful glow from head to toe. New Wellness Centers is Tampa's leading weight loss clinic utilizing a non-surgical, non-starvation strategy to get the pounds off.